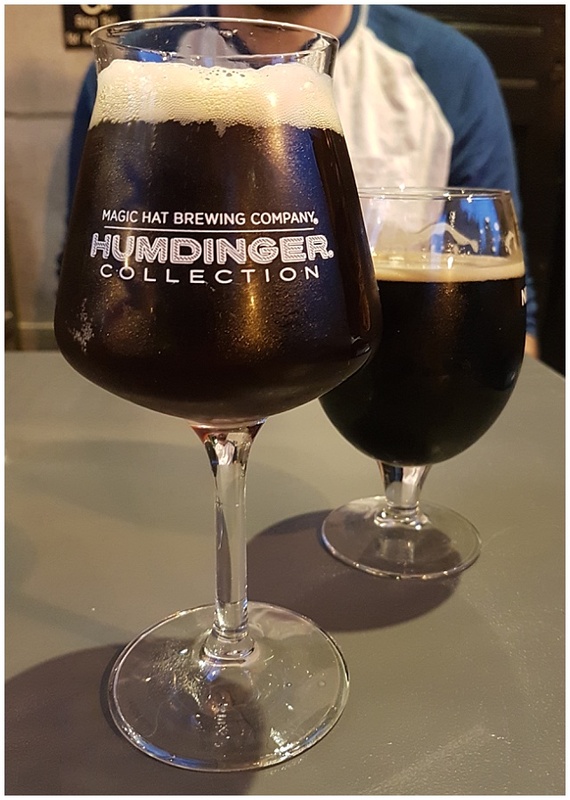 One of our favourite activities on a trip is seeking out awesome beers. It started on our trip to Canada a few years ago when we started hunting out new and unusual beers. Then we found ourselves in Waterbury, VT, and at Borefts beer Festival last year, and has spiralled ever since! This years holiday might have marked a turning point as not only were we seeking out beers to drink whilst we were away, but we were also looking for cans to bring home with us! Each of our stops brought us a different brewery to visit and some new beers to try! Here are just a few of our favourite stops along the way. 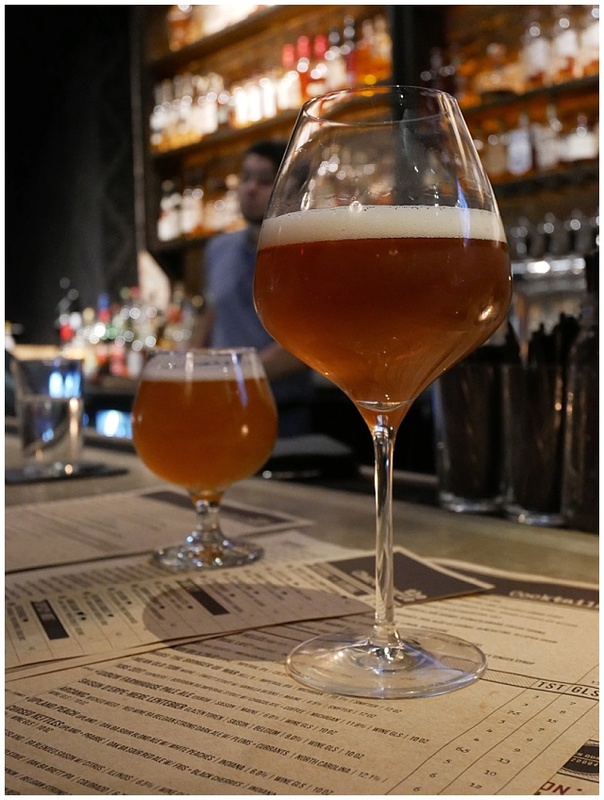 Luckily for me, Jim recorded (almost) everything we drank on his UnTappd profile, so I don't have to remember what we sampled. It's not a perfect list as there are still a few that he hasn't included but it's pretty conclusive! We didn't drink all that much in Washington. 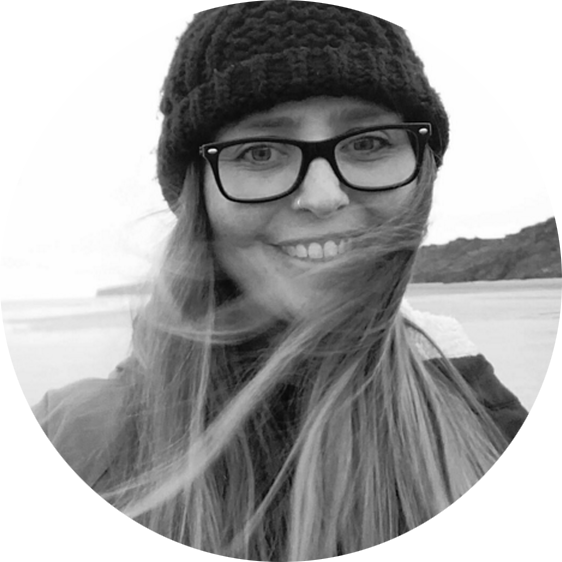 Jim had a bit of a bug when we arrived and I was fully in the throws of post radiotherapy fatigue, but we had a couple of stops in the city we had to visit, and we found a fab little beer shop round the corner from our Airbnb too! 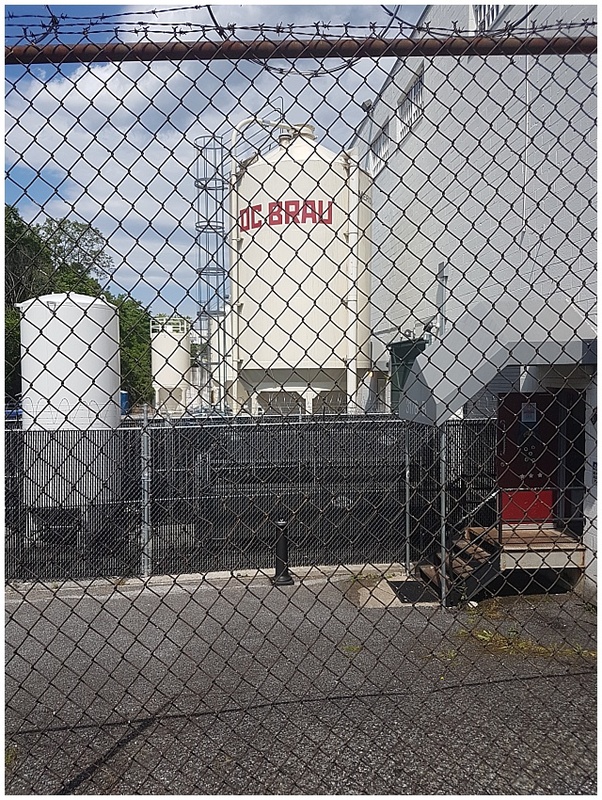 First on our visit list was DC Brau, we went on our way out of town to the music festival we wnt to, so we couldn't drink in, as Jim had an hours drive ahead of him, but we did pick up a 6 pack of their Amageddan to try. Also on our 'must visit' list was The Partisan. 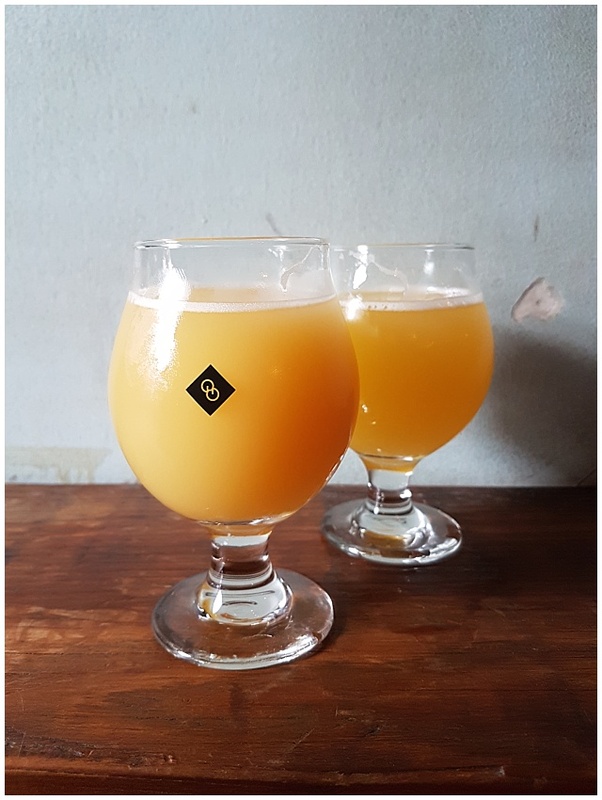 Jim came across the bar through Cloudwaters' Instagram and after seeing their beers, it was immediately added to our list! 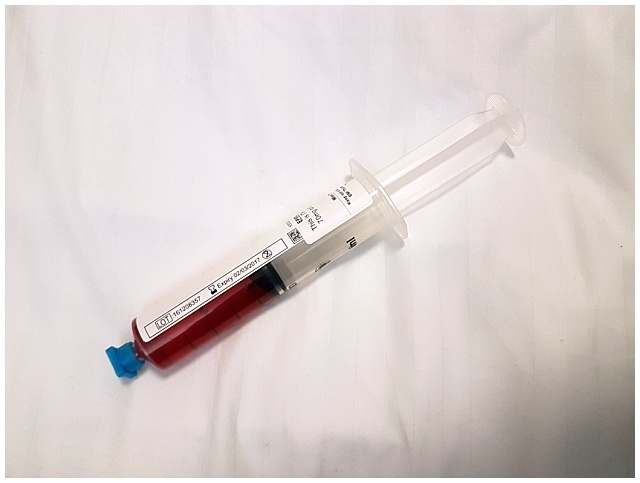 My favourite that I sampled that day was a cherry number. But I am a sucker for anything cherry so that's not surprising really! Jim was raving about a stout, but it's a stout - they're not for me! The food didn't disappoint either. And the bar staff were really lovely too! 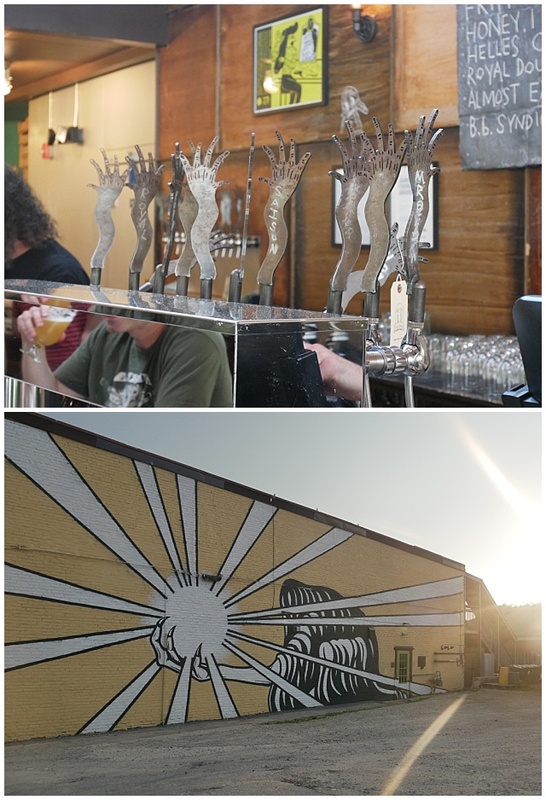 Mid way through our trip to Philly, we got the train out of town to visit Tired Hands Brewing in Ardmore. There are two locations in the town so we split the trip between the two and sampled as much as we could.For a tiny little town, this brewery has two really busy bars and a shop! We had some really tasty IPA's and an amazing cheese board with a honey dip on it. Yes to cheese and honey! Unfortunately we were there on a Thursday and they sell their cans on a Wednesday and a Saturday so we couldn't add any to our take home stash, but grabbed ourselves a growler to take on the road with us, and not only because they do a growler swap, meaning we could exchange one of the ones we'd got in Washington for one of their super cool ones! In Amish country we stumbled across an awesome little place on our way to our Motel called St Boniface in Ephrata. This place was rather cheap so we grabbed a couple of 6 packs of the 3lb IPA and Libation DIPA, which were really good! We brought some of these back to the UK with us and they were just as good at home as on the trip! 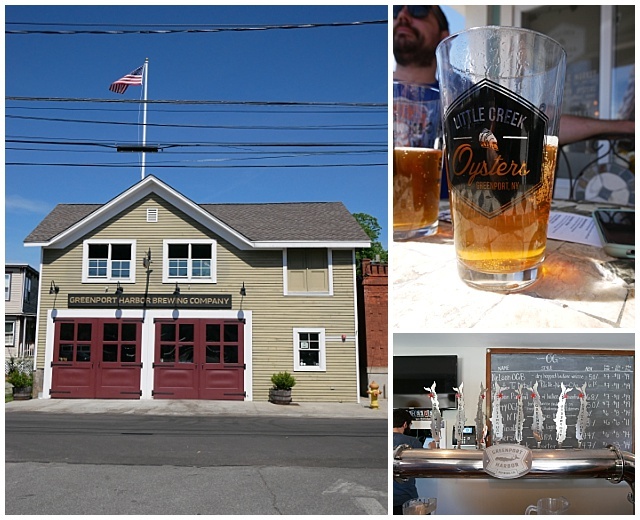 Our next stop was Long Island - on the first day we headed to the Little Creek Oyster House for lunch and had some of the Greenport Summer Ale, which lead us to drift back to the car past their brewery too for a 6 pack. It was upstairs in the cutest little building and had some fab pump handles! 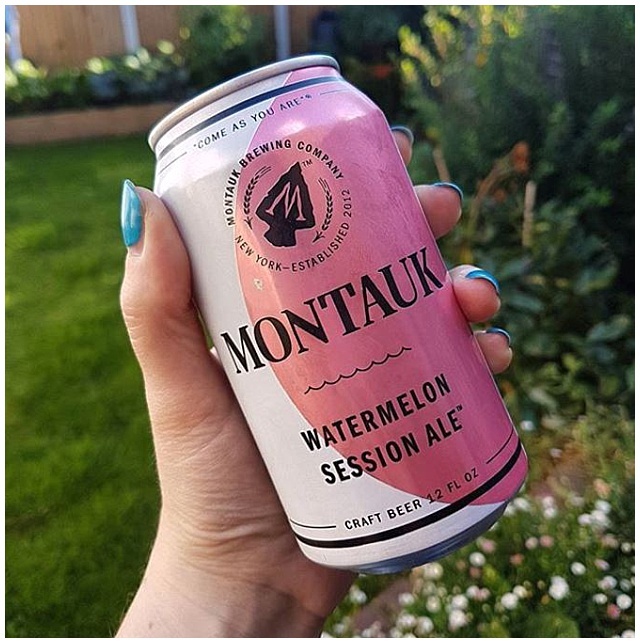 We also made sure to hit up the Montauk Brewing Co. mostly because I wanted some of their Watermelon beer. It was raining pretty badly the day we were in Montauk, so we didn't hang around there too long, but we did grab some of the watermelon ale to bring home with us! In New York Jim was adamant he wanted to go to Other Half in Brooklyn, which was kind of our excuse to make sure we got to Brooklyn. They brewery was selling cans in 4 packs so he grabbed 12 cans and we popped into the tap room, which was super cool - and busy! Rammed in fact! But lets be honest - it wasn't all craft beer, there were cocktails and some gins and 100% we had to seek out some beeritas. 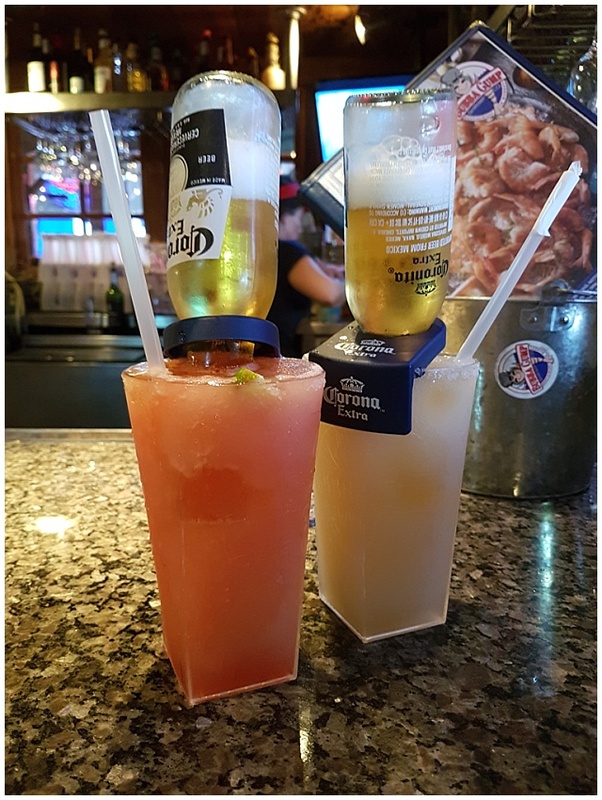 (We may have drunk a few too many of these in Whistler) We went to Bubba Gump for them because my brother told me he'd got some points that needed spending but we didn't actually find any points on the card! Hmmmmmmmm. And what did we do with all that beer we brought back? Well, because of our awesome flight choices (first out and business back) we had loads of luggage allowance which meant we'd taken an extra hold all and a box we could construct with beer can dividers in it to bring them home. It worked pretty well over all - one can got punctured in the air, and a few got dinged up a bit, but all in all it was a pretty successful beer run - because I got to sip watermelon beer in my garden all summer so you can't say much better than that! So, here's our brewery tour from our last trip to America. 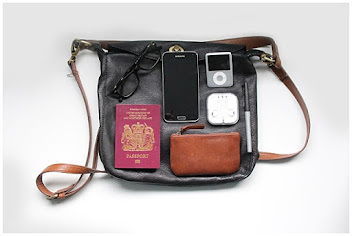 Have you got any places you have to visit on holidays? Or do you just think we're crazy?